In many cases the Corporation is ultimately responsible for rental properties. Going-there’s Tenancy Management Service offers both the assignee and the Corporation support and peace of mind where property is concerned. Our local GT Destination Consultant will take over the burden of property-related issues including arranging professional services and lease renewal. They can be present during any property inspections and provide detailed reporting to our clients. 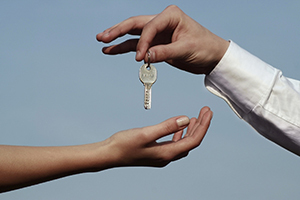 Engaging Going-there to take responsibility for property management can ultimately reduce risk and save you money.